Roadkill performed many engine swaps while making 76 episodes. Along the way we covered a few such as their Cadillac Brougham with a Cummins 6BT and Stubby Bob with a supercharged BBC V8. 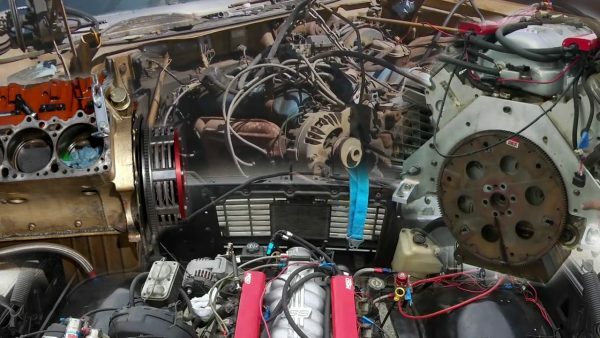 Recently Roadkill took the top unconventional engine swaps from eight of their episodes and compiled the highlights into a video we embedded below.